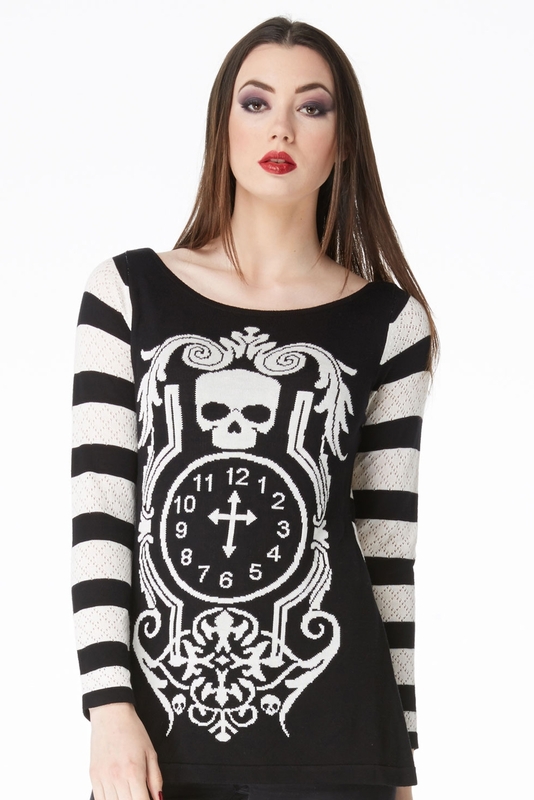 The clock is ticking. 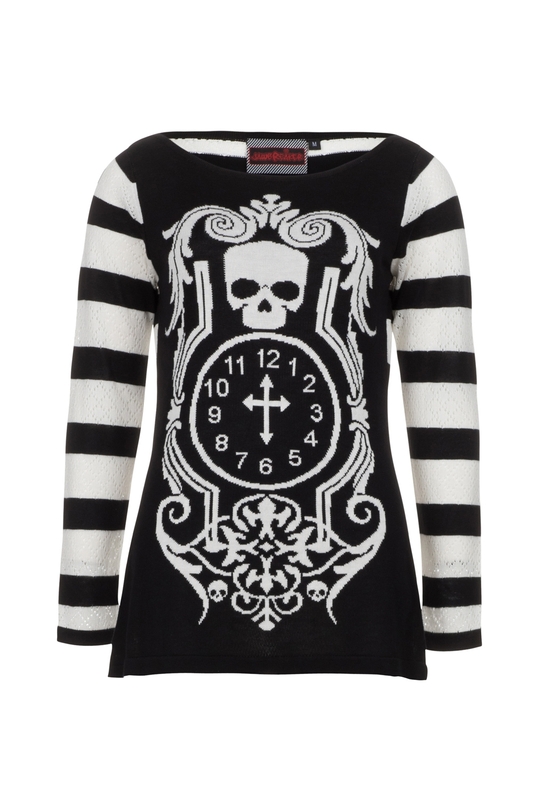 Keep warm this Winter with the Death Clock Jumper. 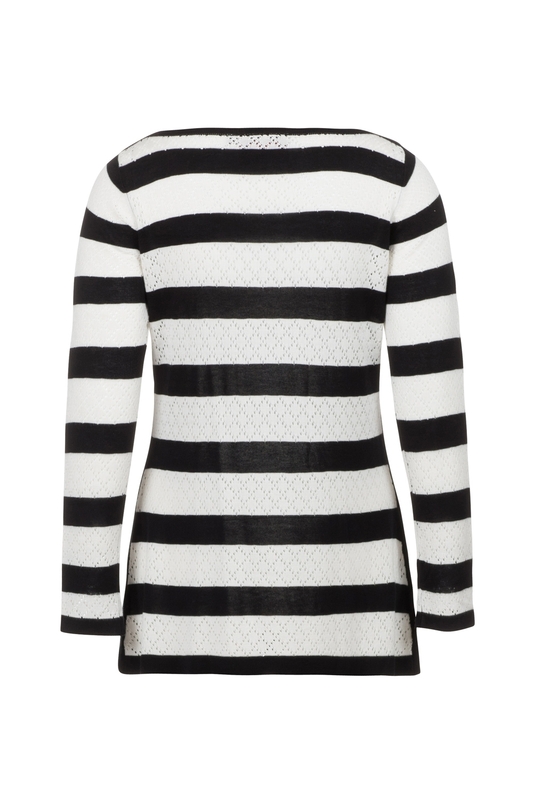 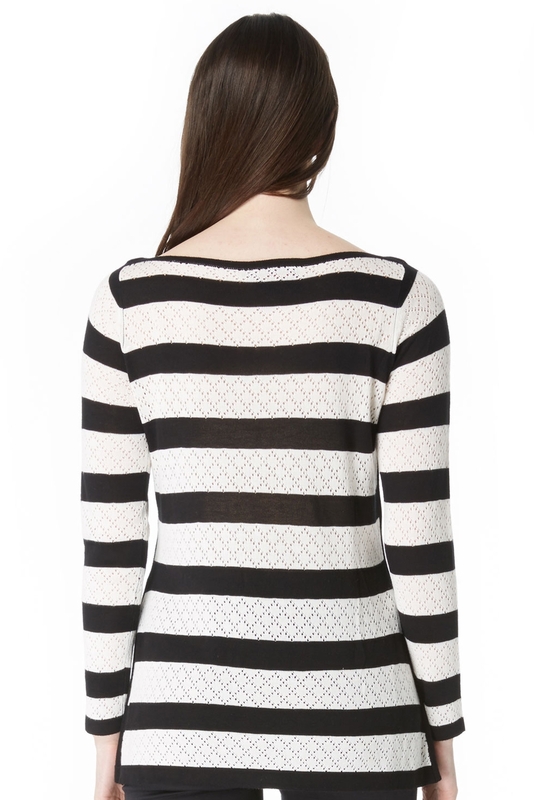 The unique design, plus the black and white striped sleeves make this one striking ensemble.